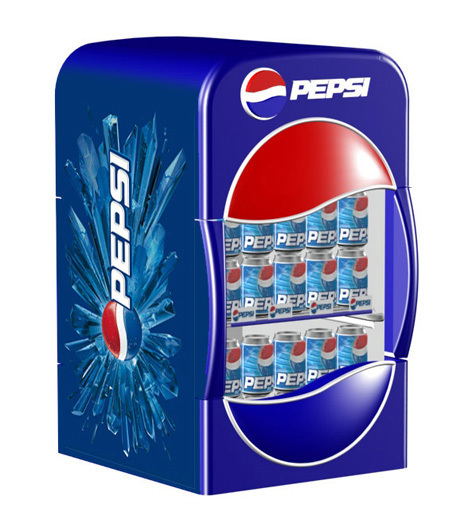 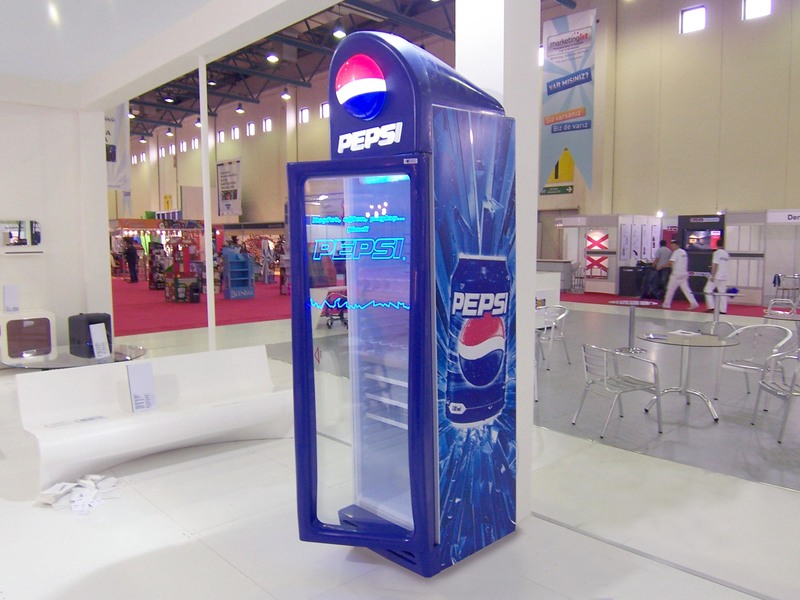 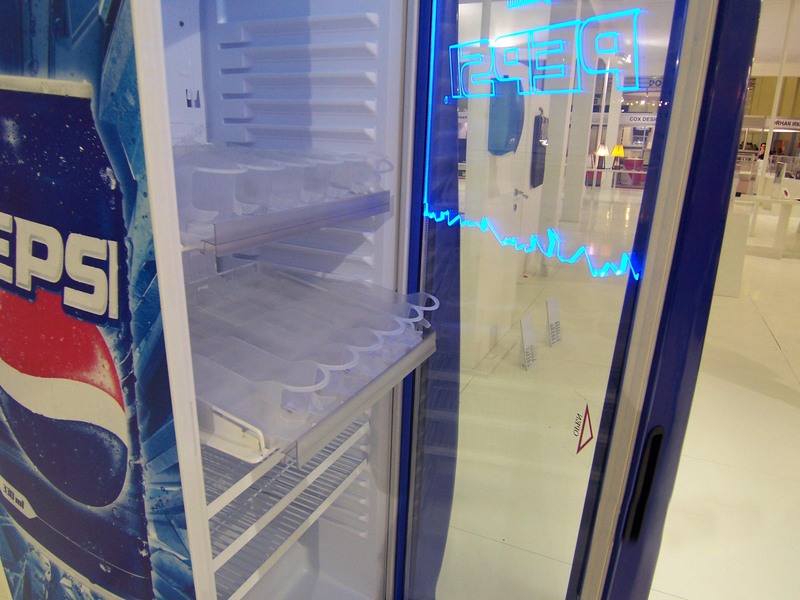 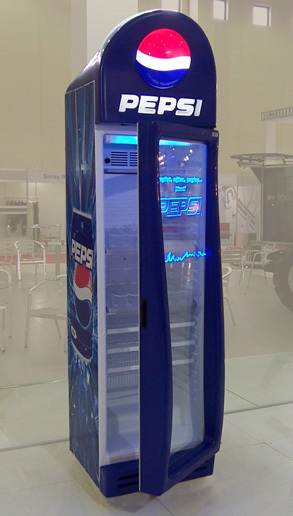 The reflection of Pepsi corporate identity has been used to design Pepsi Cooler, Pepsi Mini Cooler and Premix Machine. 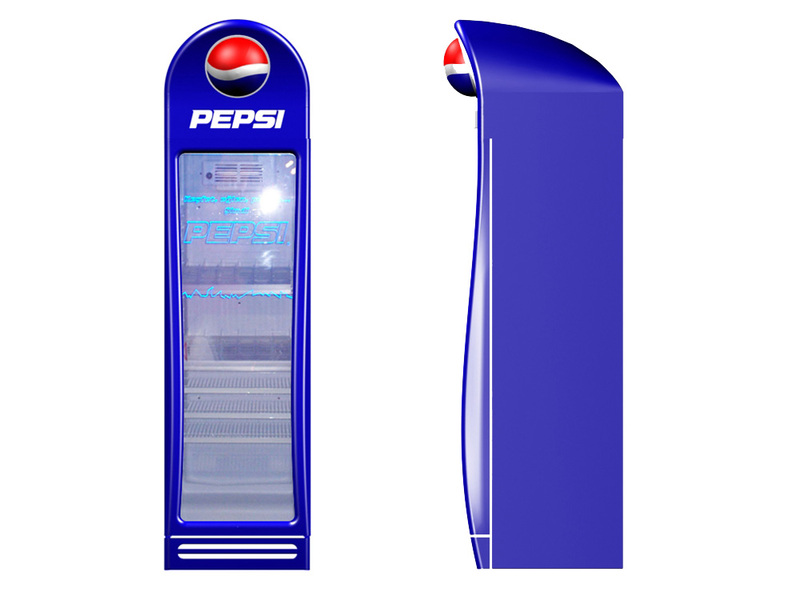 Pepsi cooler is designed and manufactured to gain competitiveness and increase brand awareness while selling Pepsi products in markets and supermarkets. 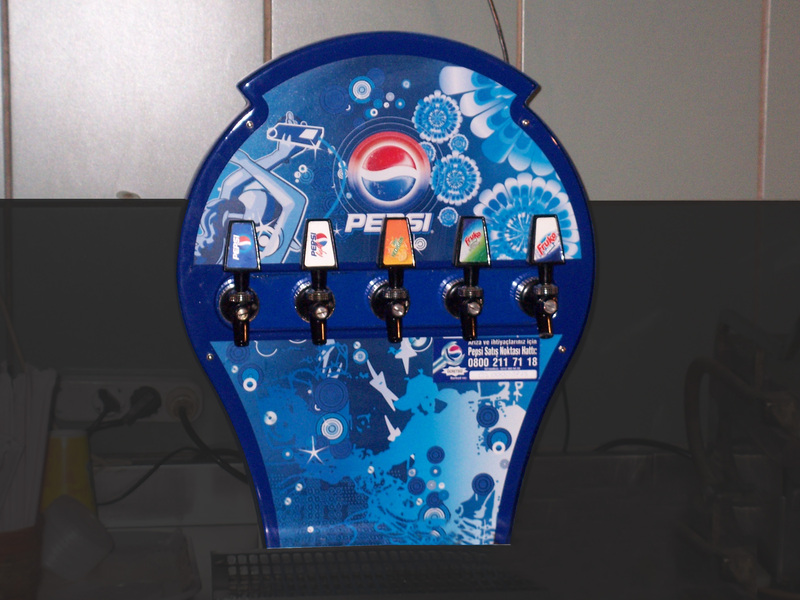 Premix machine is used in every cinema halls to sell Pepsi Co. drinks; Pepsi Coke, Yedigün, Fruko.